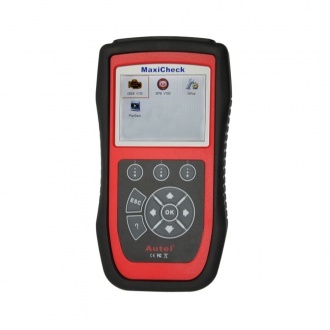 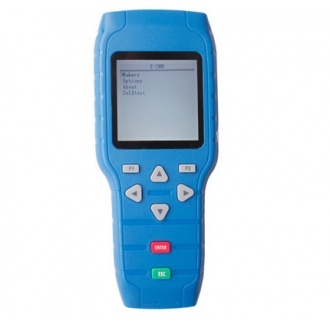 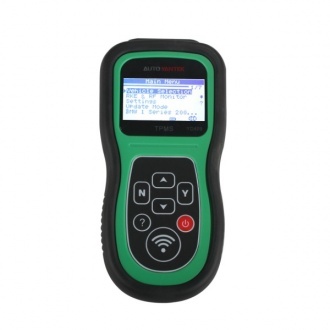 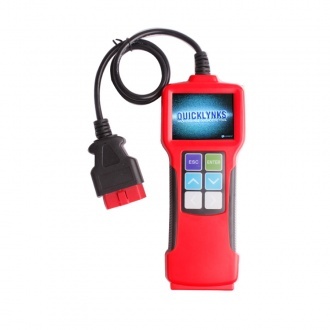 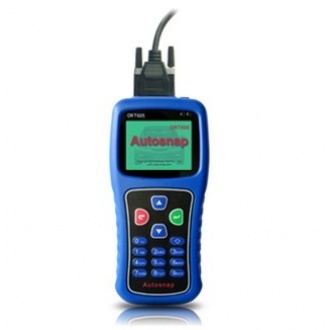 Description: Autel MaxiCheck EPB Autel Special Application Diagnostics is specially designed for safe replacement and recalibration of brake pads on a growing number of vehicles with EPB systems. 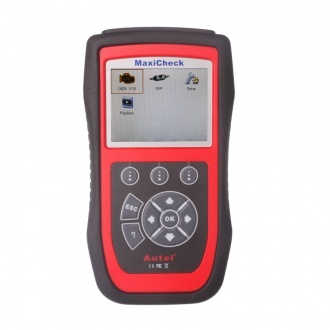 Description: Autel MaxiCheck Oil Reset Special Application Diagnostics MaxiCheck-Airbag-ABS is with extensive brand coverage and can reset Oil Service Light. 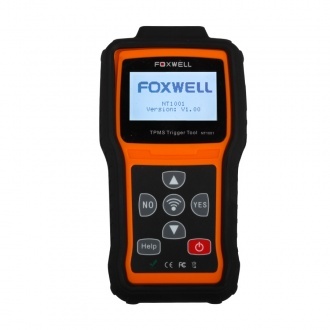 Description: Foxwell NT1001 TPMS Trigger Tool is an affordable universal TPMS sensor decoder or activator. 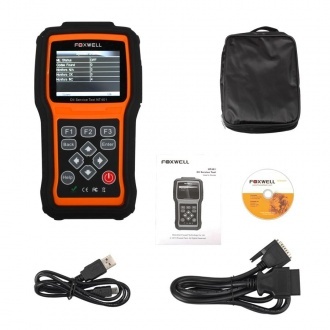 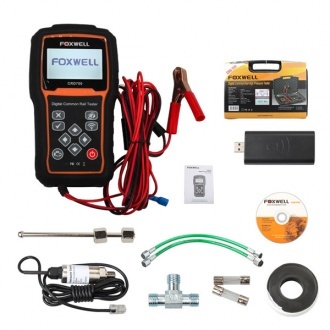 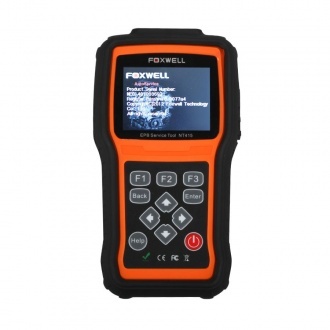 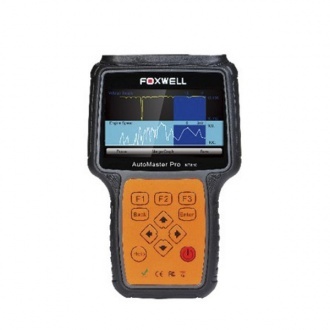 Description: Foxwell CRD700 is specially designed for fast and accurate diagnosis of fault in common rail systems. 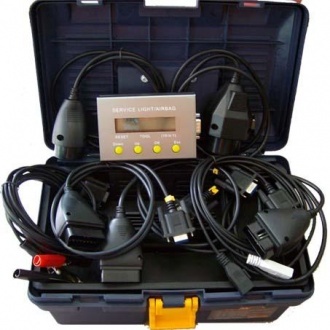 It represents the state of art technology for measuring the pressure on common rail systems. 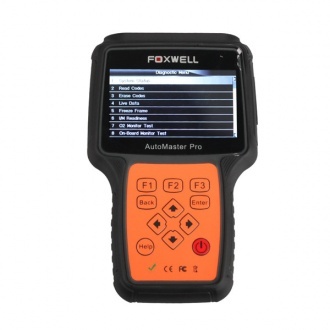 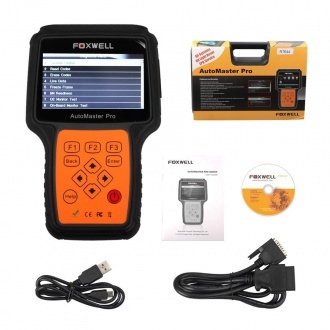 Description: Foxwell NT613 AutoMaster Pro French & Italian Makes 4 Systems Scan Tool is delicately designed for pros and enthusiasts to pinpoint engine, transmission, ABS and airbag faults. 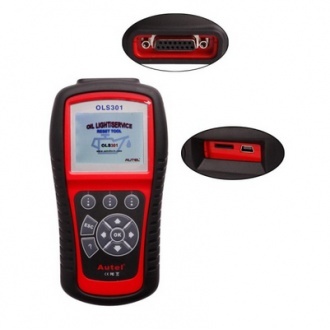 Description: The Service Light & Airbag Reset Tool is an essential tool for resetting of oil service light, service warning light, service mileage, service intervals and airbag warning light on European made verhicles. 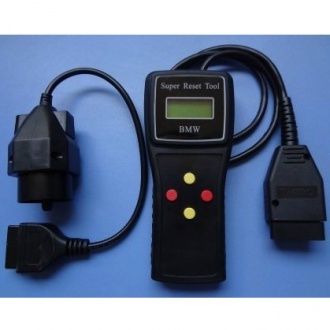 Description: Reset Inspection and Oil Service,Old BMW built in 1982-2001 with 20 pin diagnostic socket located in the engine compartment. 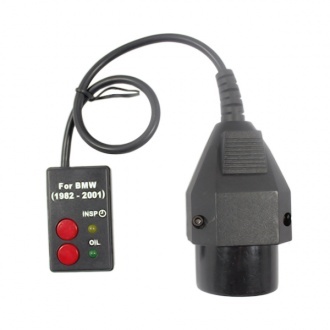 Description: The YD409 is a TPMS sensor trigger tool to activate TPMS sensors to reset or relearn the sensor ID. 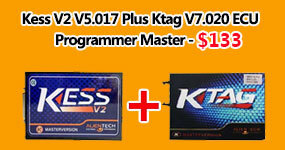 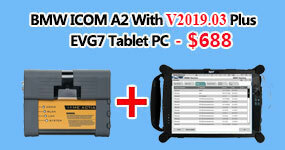 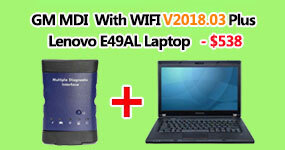 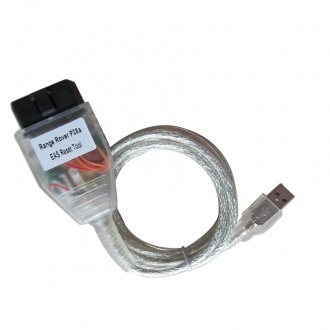 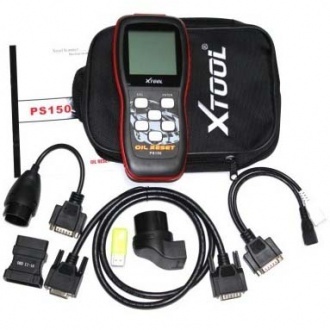 It accurately activates and decodes TPMS sensors and displays the data or any faults. 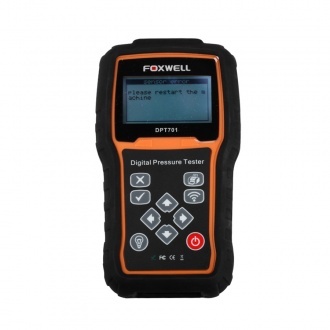 Description: Foxwell DPT701 Digital Common Rail High Pressure Tester is a useful tool to measure fuel pressure and engine compression. It can be used to measure pressure up to 80 bar for any gas and noncorrosive liquid. 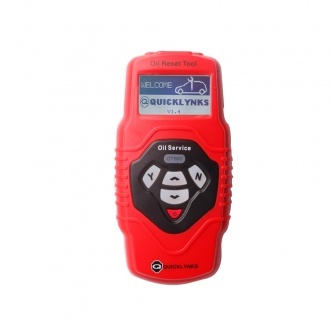 Description: OT900 Oil Service and Airbag Reset Tool (Multilingual Updatable) is specially designed to reset oil service light, oil inspection light, service mileage, service intervals and airbag on most major Asian, American and European vehicles. 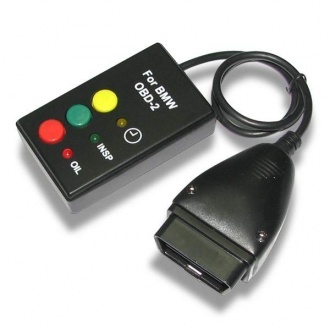 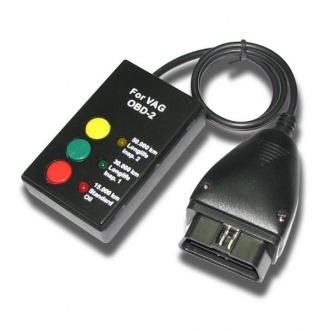 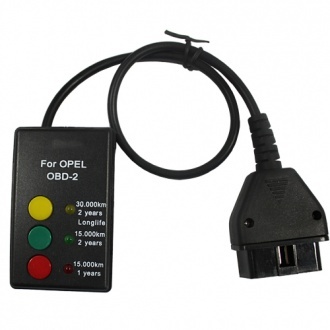 Description: OT902 OBDII Oil Service Reset Tool Resets Oil Inspection Light on most major Asian, American and European vehicles. 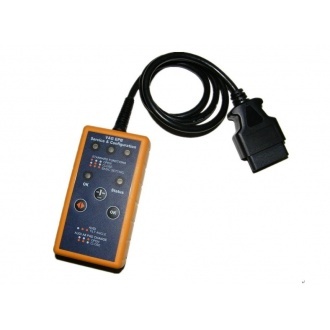 Description: The Range Rover P38a EAS Reset Tool is a small portable handheld device that enables the user to reset the Range Rover Electronic Air Suspension (EAS) computer. 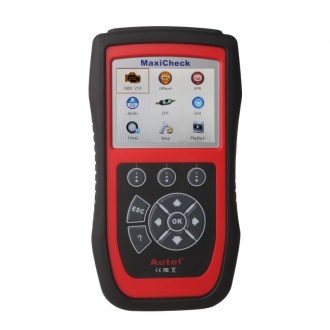 Description: Original AUTEL Special Application Diagnostics MaxiCheck Pro includes Anti-Lock Brakes (ABS), Supplemental Restraint System (SRS), Electronic Parking Brake (EPB), Steering Angle Sensor (SAS), Oil light resets. 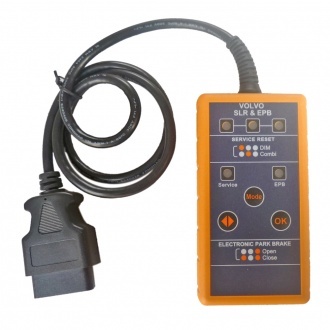 Description: Volvo SLR/EPB Tool Service Reset and Electronic Park Brake Tool has been designed to extinguish service lights for the range of Volvo vehicles including CAN vehicles. 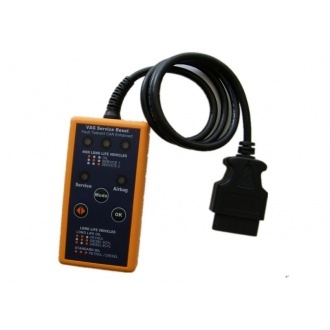 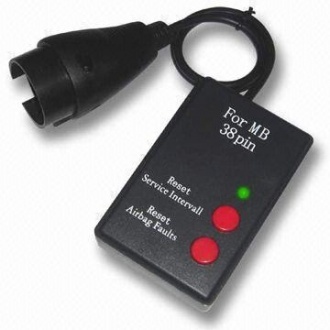 Description: Autel Electric Brake Service Tool EBS301 is specially designed for safe and professional replacement of brake pads on an increasing number of modern vehicles. 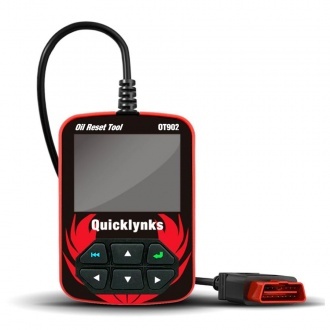 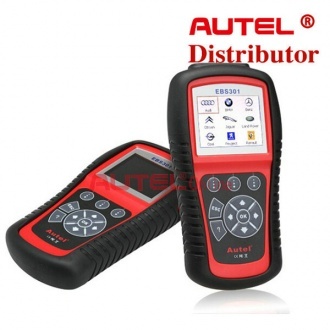 Description: Autel OLS301 Reset Tool is specially designed to reset oil service light, service mileage and service intervals on most Asian, American and European vehicles without using the OEM scan tool. 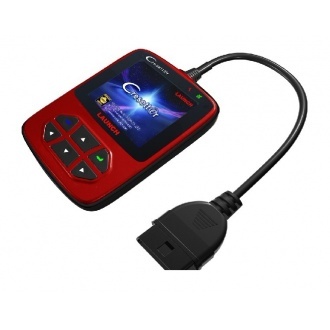 Description: Launch Cresetter is a specialized automotive diagnostic tool for resetting the automotive service lights.It's an oil lamp reset tool. 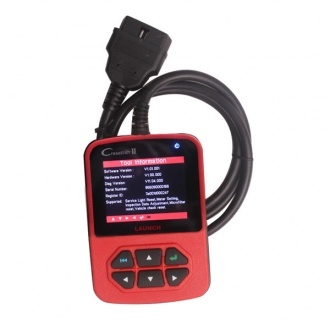 Description: 2014 Original Launch CResetter II is a new generation professional Service Lamp Reset tool. 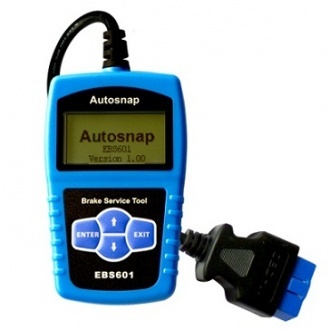 Description: AUTOSNAP® ORT605 Service Reset Tool is a hand-held device specially designed to reset oil service light, oil inspection light, service intervals and service mileage on most major European, Asian and American vehicles. 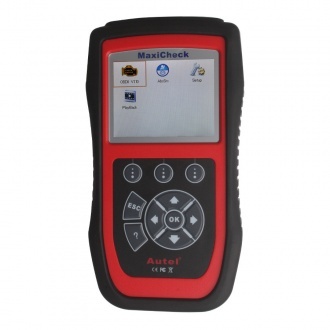 Description: Original Autel Special Application Diagnostics Autel MaxiCheck DPF Reset is specially designed to carry out numerous functions on the Diesel Particulate Filter system.